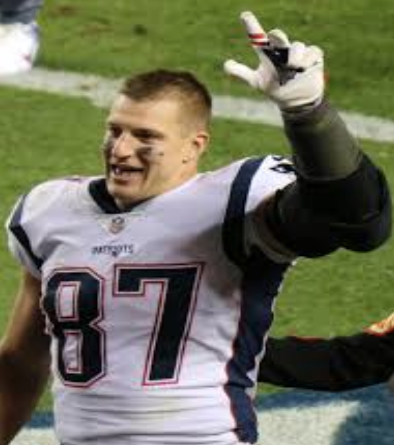 With the departure of Rob Gronkowski to retirement, NFL fans have to ask one question what will the Patriots do now? The Patriots have only made two notable offseason moves, the resigning of wide receiver Phillip Dorsett, and the trade for defensive end Michael Bennett. The Patriots have lost defensive end Trey Flowers, wide receiver/return man/backup running back Cordarrelle Patterson, left tackle Trent Brown, and defensive tackle Malcolm Brown. The Patriot has a replacement already for left tackle Trent Brown from 23rd overall pick from last year’s draft Isaiah Wynn. The Pats trade for Bennett who is the replacement for Trey Flowers, Yet they still haven’t gotten a kick returner or a defensive tackle.